We are dedicatedly involved in providing an excellent quality array of Spring Coupling, for catering the various needs of our clients. 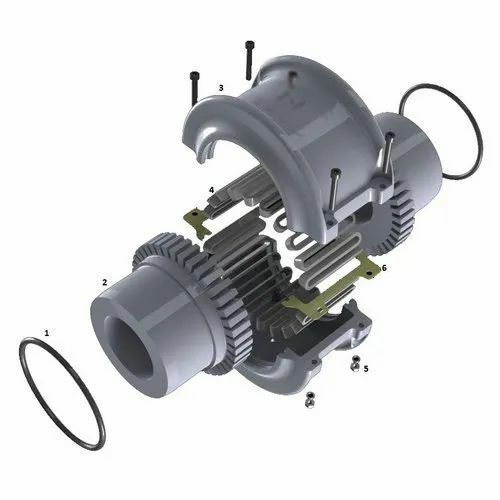 Established as a Sole Proprietorship firm in the year 2018, we “Formura” are a leading Wholesale Trader of a wide range of Diaphragm Coupling, Series Coupling, Disc Coupling, Flexible Coupling, etc. Situated in Anand (Gujarat, India), With the support of our vendors, we are able to provide these products in diverse specifications within stipulated time period. We offer these products at reasonable rates and deliver these within the promised time-frame. Under the headship of our mentor “Mr. Mehul Parekh”, we have gained a huge clientele across the nation.